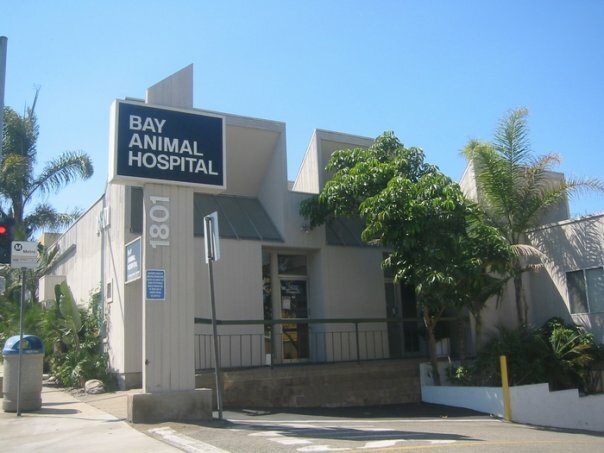 Bay Animal Hospital is a full service, AAHA accredited, small animal hospital in Manhattan Beach, CA. We are open 7 days a week with extended weekday hours for your convenience. We provide wellness & preventative care, dentistry, general surgery, digital radiography, ultrasonography, endoscopy, an in-house laboratory, bathing and boarding. We have a mobile board certified surgeon available for more complicated orthopedic & surgical cases. Our 5 internship trained veterinarians are all die-hard animal lovers dedicated to providing progressive and compassionate care for your furry family members. 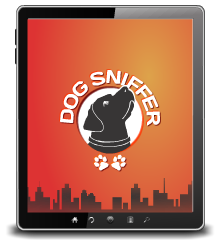 From our front desk to our technicians to our doctors, we will treat your pets as we do our own.